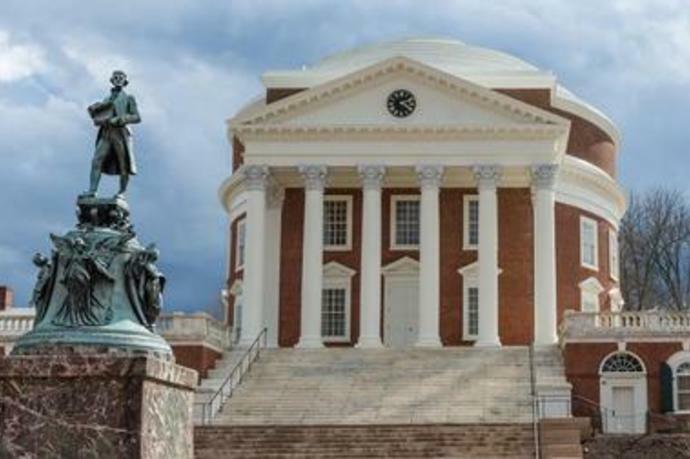 Charlottesville was recently named one of the 25 best weekend getaways with kids by Vacation Idea, Dream Vacation Magazine. 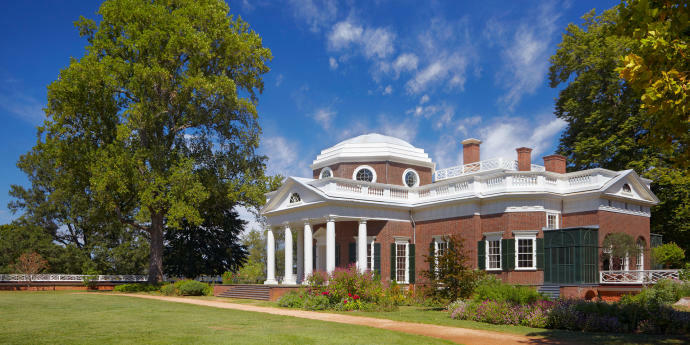 Marriott Traveler recognized Charlottesville as a historic treasures, focusing on Thomas Jefferson&apos;s Monticello and the local vineyards. 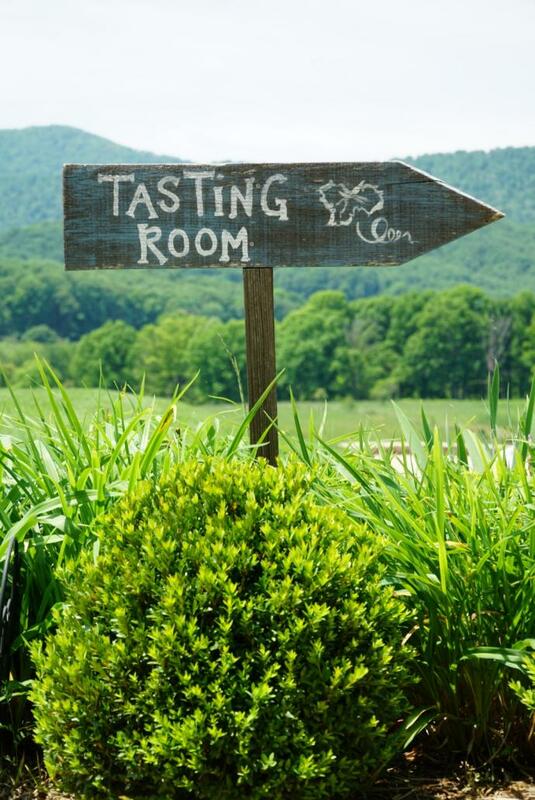 The Taste recently highlighted the Charlottesville and Albemarle County area as a road trip destination for wine lovers. 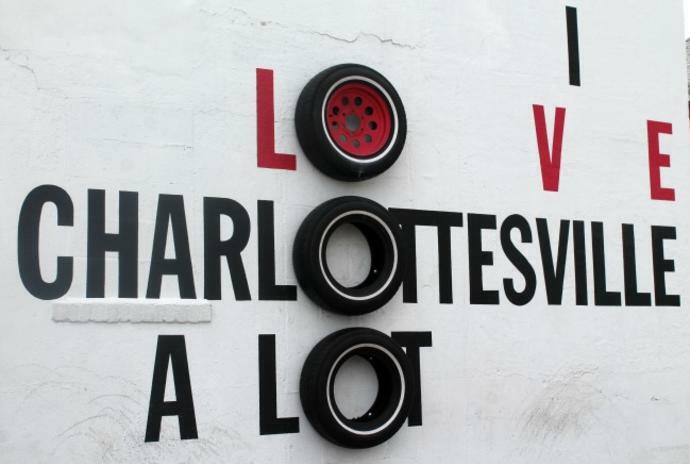 Simply Southern Mom recently shared girlfriend getaway ideas for the Charlottesville area.